Lib Dem Official Apologises For Groping Activists, But Does He Mean It? 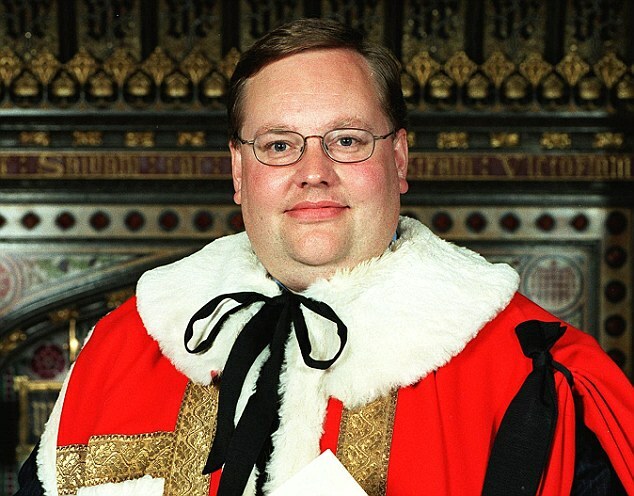 Lord Rennard has finally apologised for groping a group of young activists after 4 months of refusal. The four women stated they were victimised by inappropriate touching and propositions for years. In a letter to them, Rennard wrote that he “may have encroached upon personal space” – the first recognition since he defied Nick Clegg through his lack of remorse and refusal to submit an apology. He continued that he would like to “apologise sincerely for any such intrusion” and expressed regret for any harm or embarrassment caused. The girls claimed party members who were aware of his behaviour did nothing about it, and when an investigation was launched by the party, sufficient evidence was uncovered to confirm behaviour that infringed upon personal space and the autonomy of the complaints. The report did state however, that there was no evidence to suggest Rennard was purposefully acting in an indecent or sexually inappropriate way. Two of the women have point blank refused his apology and are disgusted with his behaviour, believing that Rennard abused his power by thinking he had the authority to treat them in any manner he so wished, and acting in a way that violated their rights. The pair have demanded that he is removed from the party, however rumour has it that he is now attempting to regain his full role. With this in mind, it is questionable whether his apology was sincere or (more likely the case) whether it was merely the means to an end in order to put an end to his suspension. At the time of the allegations, his justification for not apologising was that he did not feel people should be forced to say what they did not mean… It seems as though his suspension may have tickled him more than he anticipated, as he now claims a change of heart! Harassment and inappropriate sexual behaviour in the workplace is a serious issue, and commonly occurs with female employees. If you have been subjected to this kind of behaviour, we want to hear about it!